Two people were killed and 11 were injured when two rockets hit a mosque and a house in the Turkish town of Kilis, local officials say. 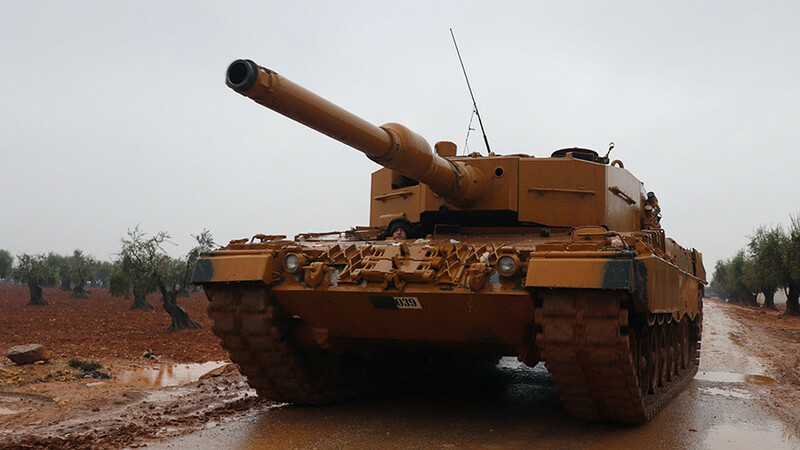 The projectiles were allegedly fired from the northern Syrian region around the city of Afrin. 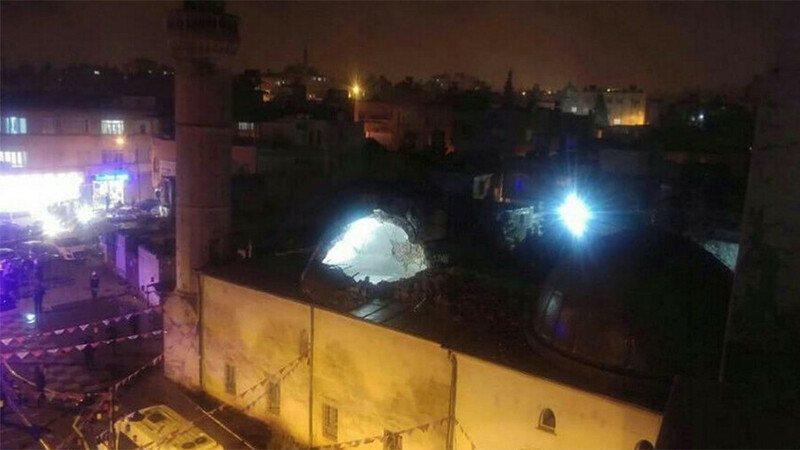 “A rocket from Syria has hit the Calik Mosque during prayers,” Kilis Governor Mehmet Tekinarslan told media. He also confirmed that the attack resulted in at least eight people being injured, with two of them being in critical condition. The attack took place around 6:10pm local time (15:10 GMT). 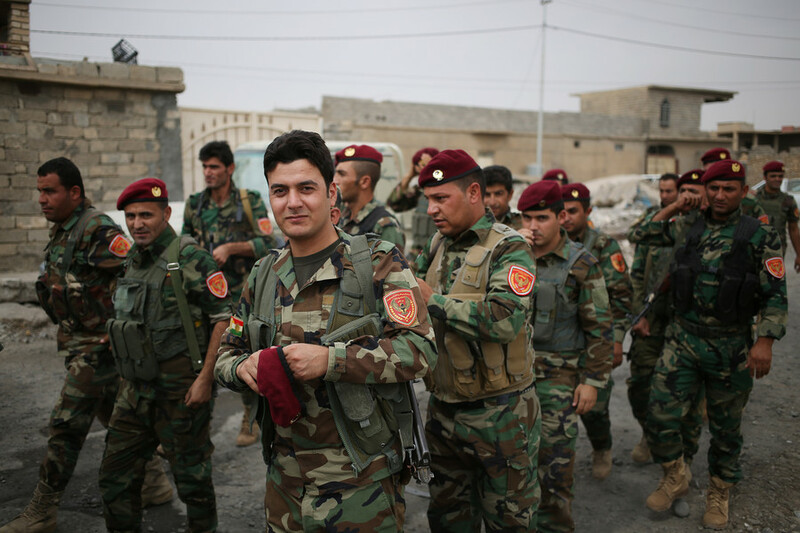 The missile was allegedly fired by the Kurdish fighters in the vicinity of the northern Syrian city of Afrin. The governor also told the Turkish NTV Channel that a second rocket had hit a residential building some 100 meters from the mosque. At least five people were injured in the second attack, he added. Later, Tekinarslan told journalists that two people injured in the attacks succumbed to the injuries in a hospital. 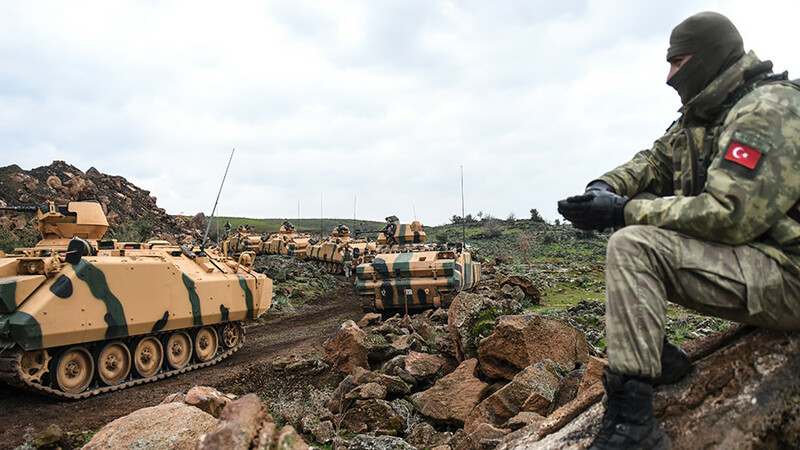 The incident came as Ankara continues ‘Operation Olive Branch’ in the Syrian region of Afrin. 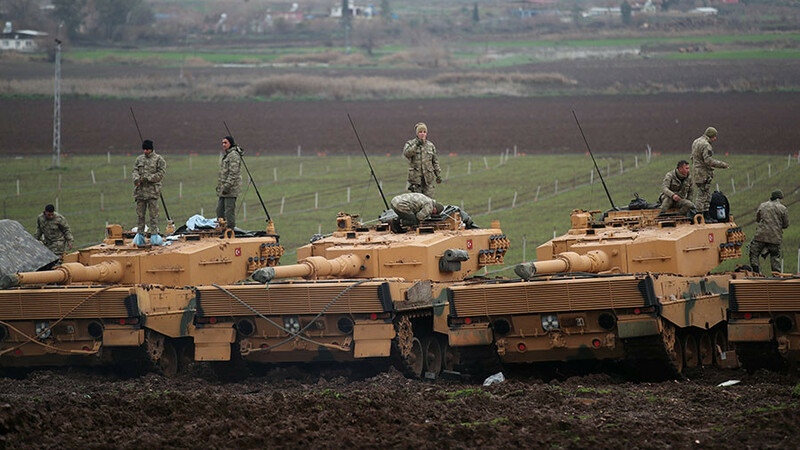 The military action in the region, which is controlled by Kurdish militias believed by Ankara to be terrorists, began on Saturday with massive airstrikes followed by a ground offensive. The operation is aimed at creating a 30km “secure zone” within Syrian territory, Turkish Prime Minister Binali Yildirim earlier said. The Syrian government has branded the campaign an act of aggression, while Moscow has urged Turkey to show restraint and respect for Syria’s territorial integrity. 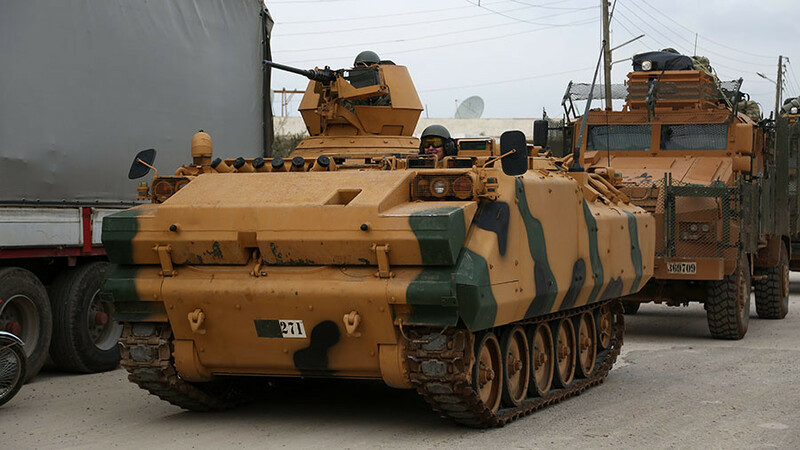 Earlier on Wednesday, Turkish President Recep Tayyip Erdogan said that the operation would also target another Syrian northern city, Manbij, which is controlled by US-backed Kurdish militia and is some 100km from Afrin.